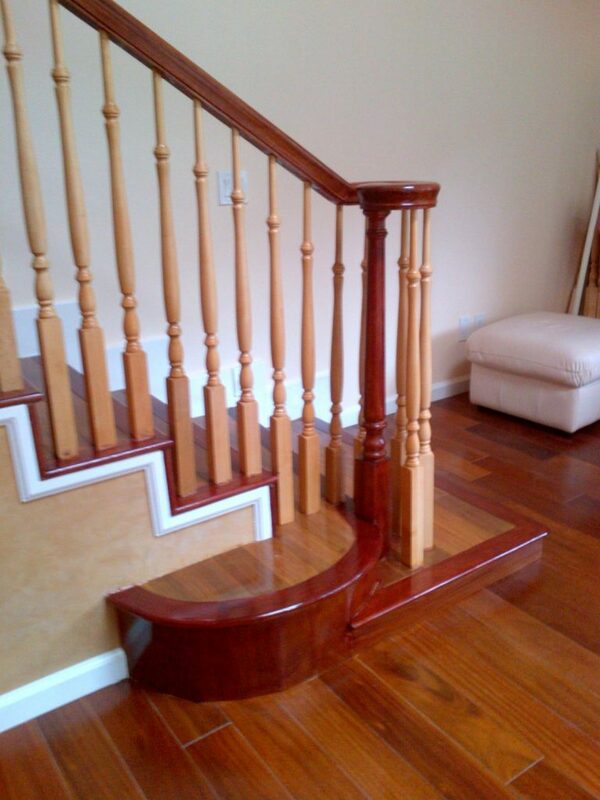 While some people use handrail fittings for code purposes, others elect to attach them for aesthetic reasons. 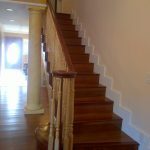 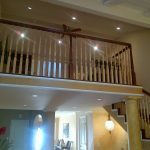 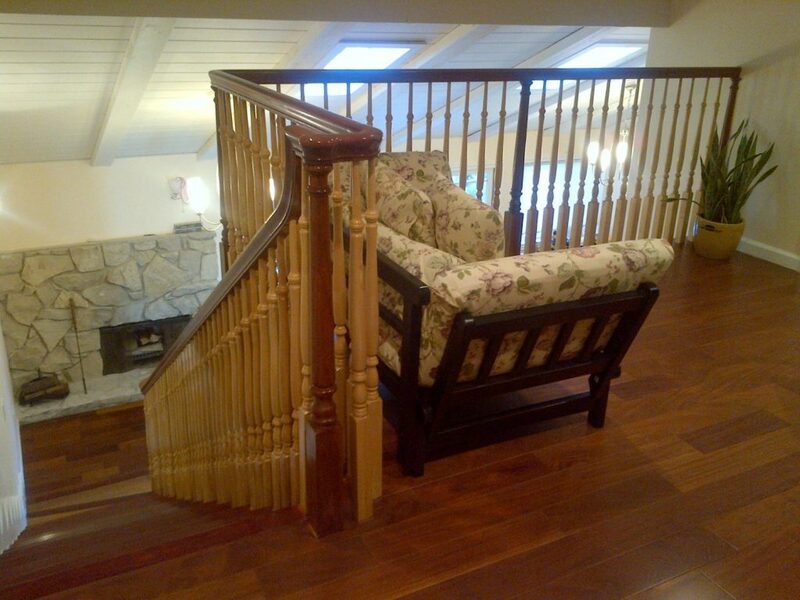 This project utilizes a left hand volute at the bottom of the stairway. 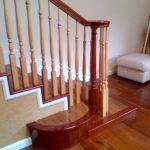 A volute is a fitting that attaches to the end of a handrail to give it a gentle curve. 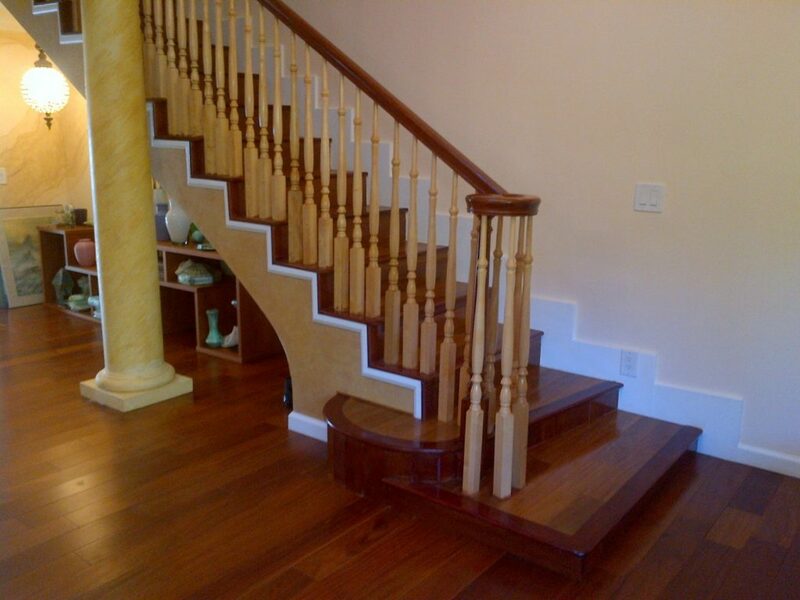 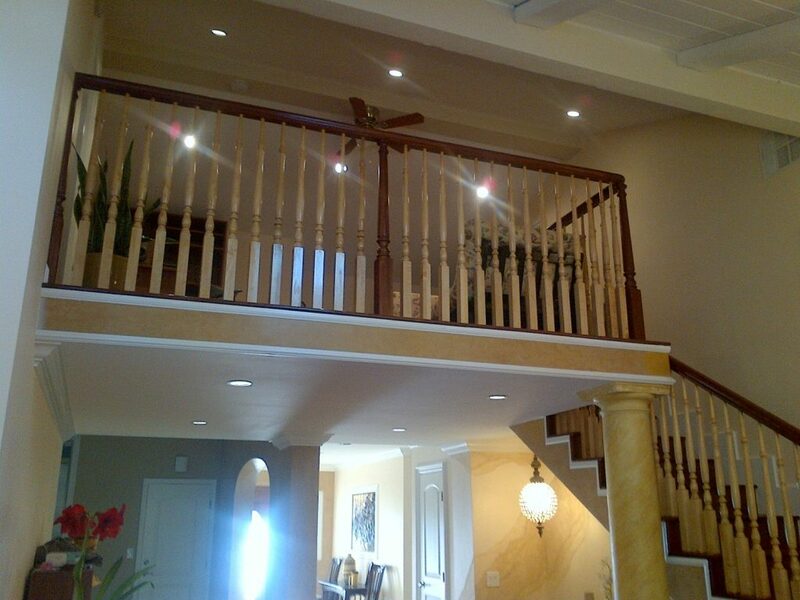 Volutes give a staircase both an elegant and inviting feel. 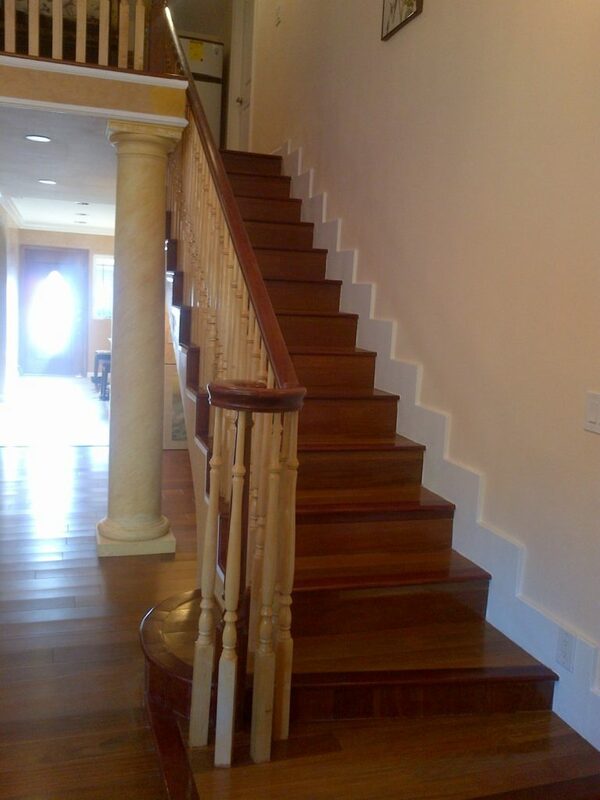 In addition, they look wonderful with a turned newel on a starting step. 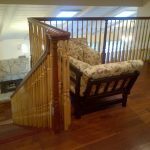 Along with the volutes, StairSuppliesTM has an array of handrail fittings, so you can find the perfect match to your style.